Lessons from Mexico’s housing vacancy crisis: Scholars working in emerging markets should work to identify incentives in finance systems and how they shape. 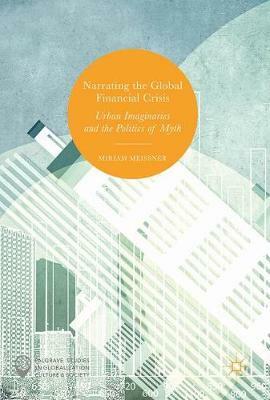 "Miriam Meissner's "Narrating the Global Financial Crisis" provides a searching, theoretically sophisticated critical account of different cultural constructions of the global financial crisis in media and popular culture." The Urban Photographers Association (UPA) presents the third #CitiesofLight symposium: a one-day symposium designed to examine the active relationship between photographic practice and the way in which the history of cities is expressed in their urbanism, culminating in the presentation of the Kurdish-Iraqi artist Hiwa K. at the end of the day. Visit the website for further details.